KITTY KELLEY is an internationally acclaimed writer, whose bestselling biographies focus on some of the most influential and powerful personalities of the last 50 years. Kelley’s last five biographies have been number one on the New York Times best seller list, including her most recent, Oprah: A Biography. 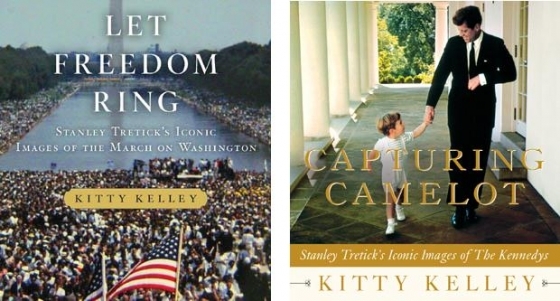 Kelley is also the author of Capturing Camelot: Stanley Tretick’s Iconic Images of The Kennedys and Let Freedom Ring: Stanley Tretick’s Iconic Images of the March on Washington. 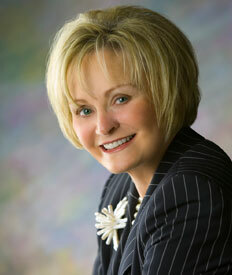 A long-time resident of Georgetown in Washington DC, Kelley began as a press assistant to a U.S. Senator then worked for two years as the editorial page researcher for the Washington Post. As an active member of the DC community she was named one of the most influential people in private Washington by Regardie’s magazine in an article entitled “The Power Elite” and one of the 20 “Georgetowners of the Century” by the Georgetowner newspaper. 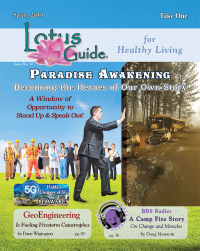 Kelley has worked as a full-time freelance writer for more than 30 years. Her articles have appeared in The New York Times, The Washington Post, Wall Street Journal, Newsweek, People, Ladies Home Journal, The New Republic, McCall’s, Los Angeles Times, Chicago Tribune, and The American Scholar.